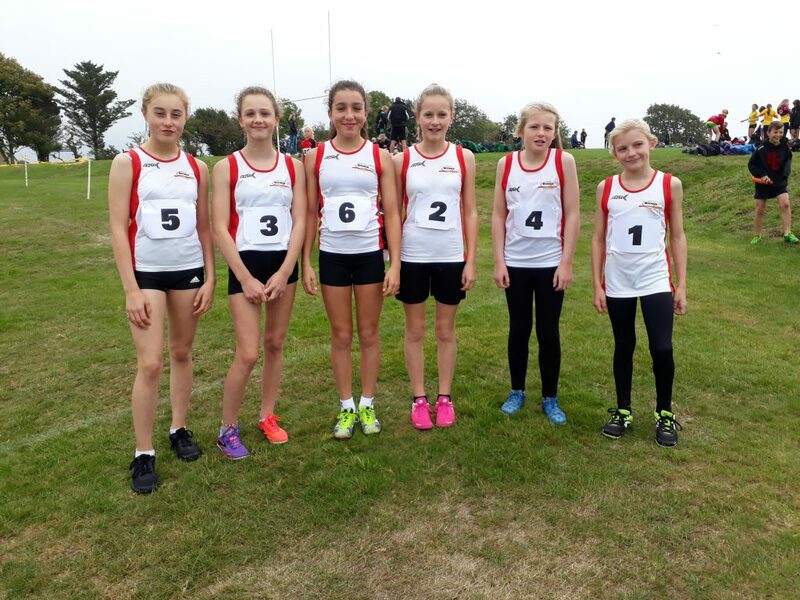 The ESAA Cross Country Cup Competition was held at Truro School and involved teams from Cornwall and West Devon. 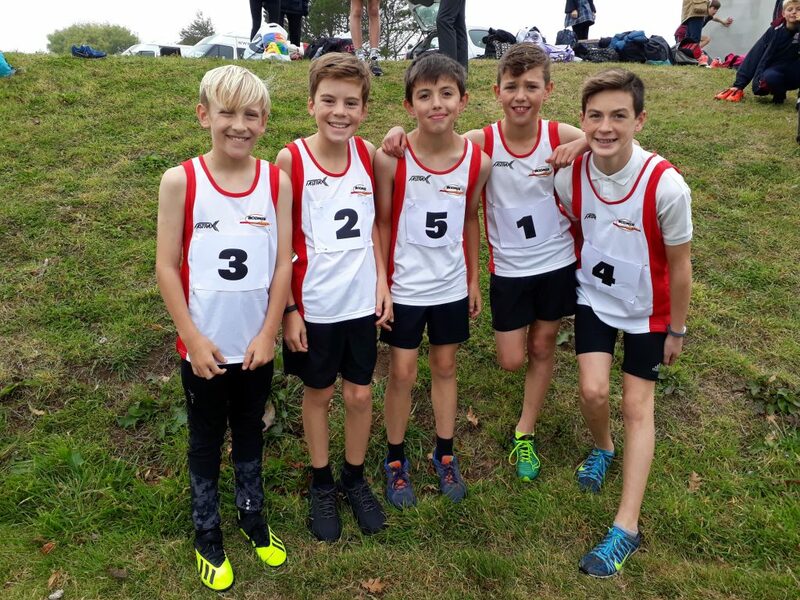 Our Junior Boys team (Year 7 and 8) finished 7th, our Junior Girls finished 4th and our Inter Boys (years 9 and 10) won. It was a team event with the top two teams going forward to the regional round next month in Somerset. 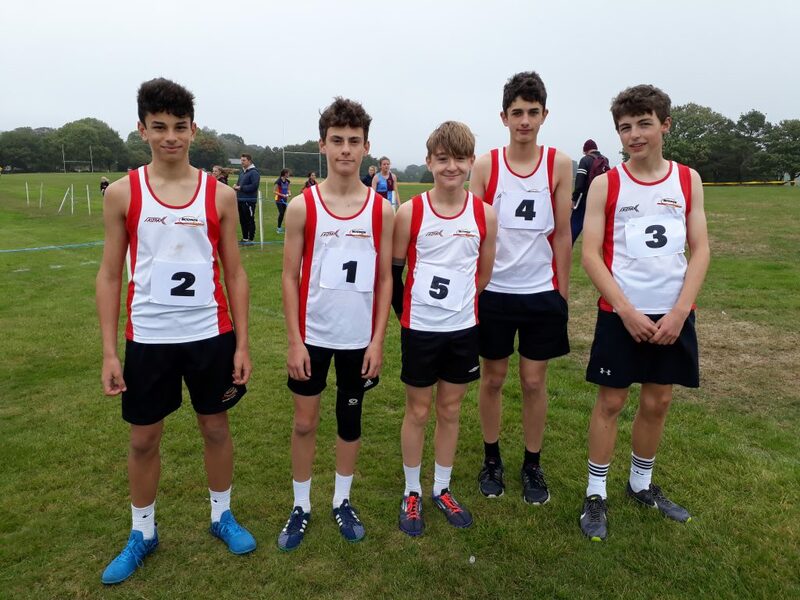 Our inter boys team will represent our area in the regional round. A really fantastic event and the first time one of our boys teams has qualified.